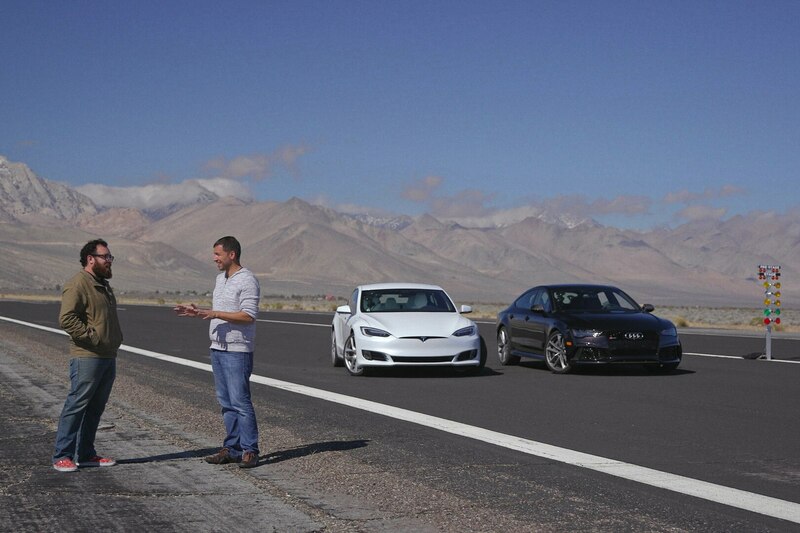 Every week, Motor Trend on Demand premiers hours of original and motorsports programming. 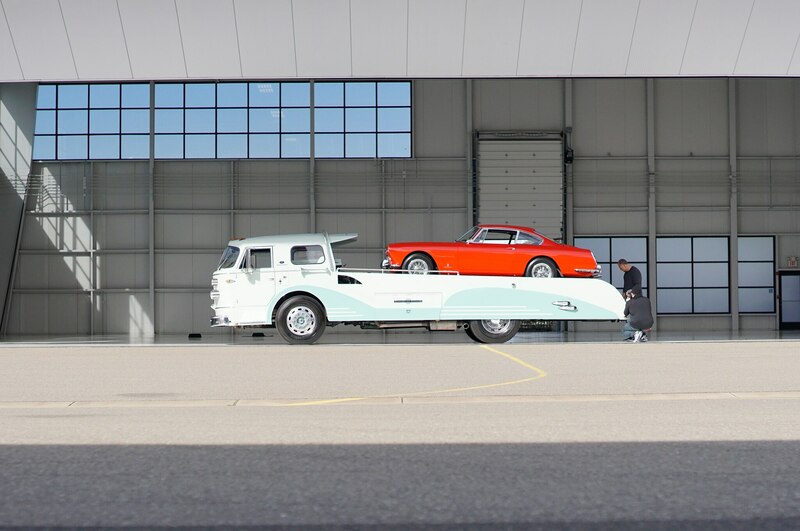 If work kept you too busy during the week to stay up to date, here’s what you can catch up on from the last two weeks over April Fool’s weekend. 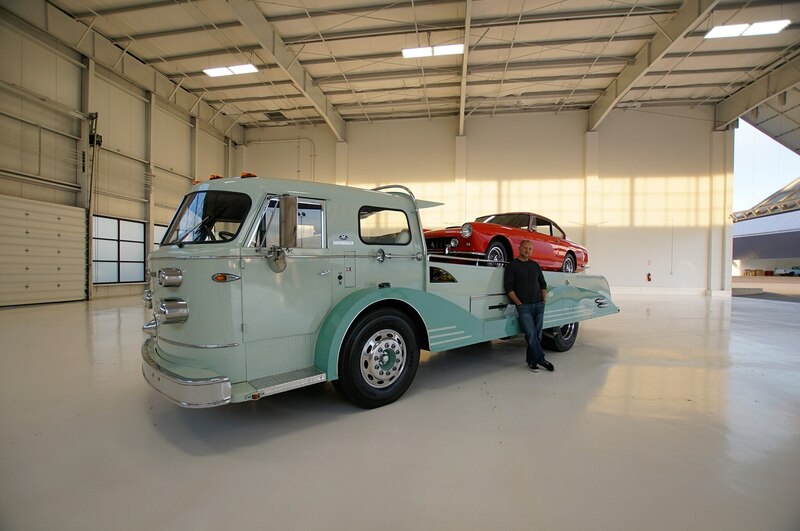 Recent original programming includes new episodes of Ignition, The House of Muscle, Head to Head, and Engine Masters. 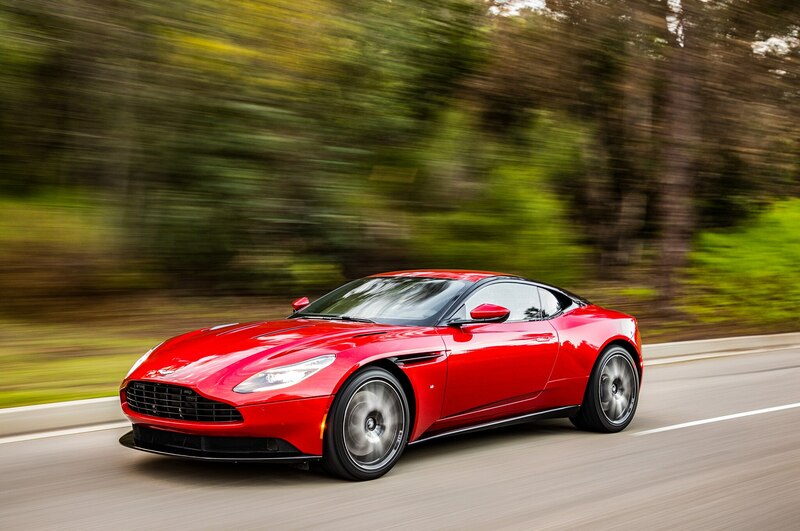 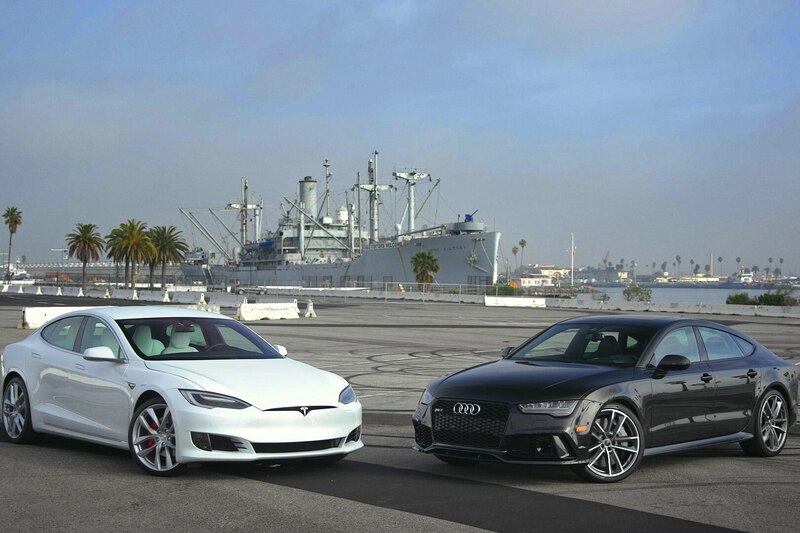 Don’t have a Motor Trend on Demand subscription yet? 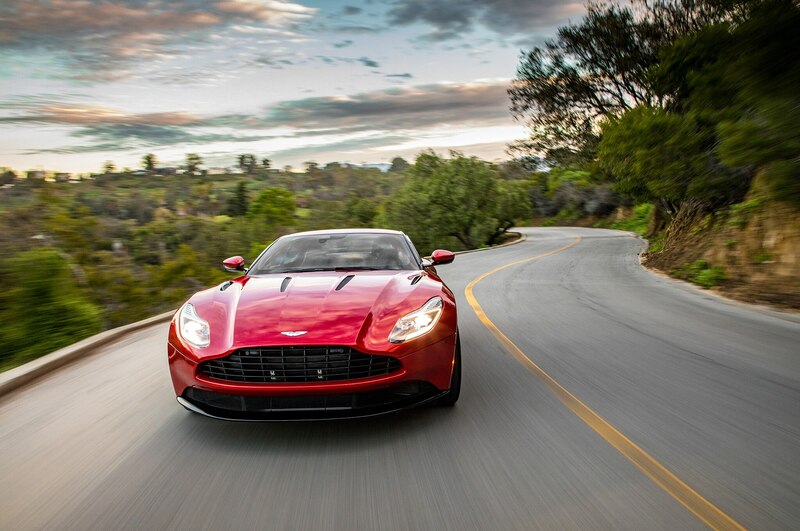 Click here to sign up and start your free 30-day trial. 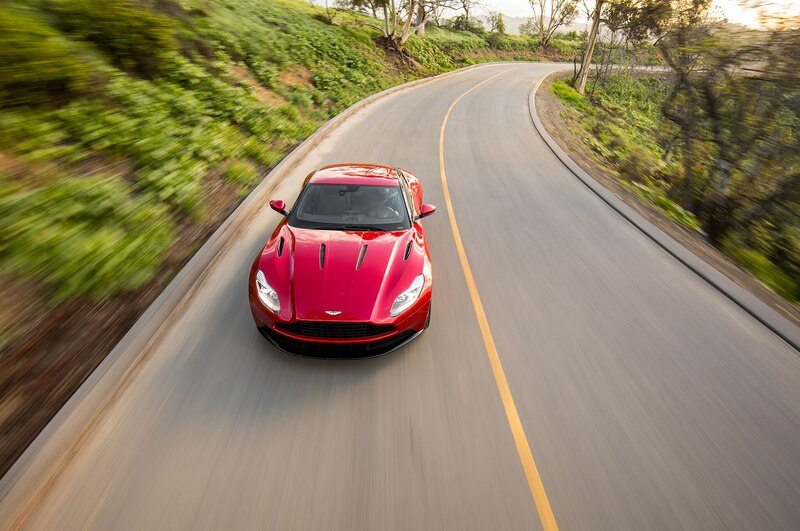 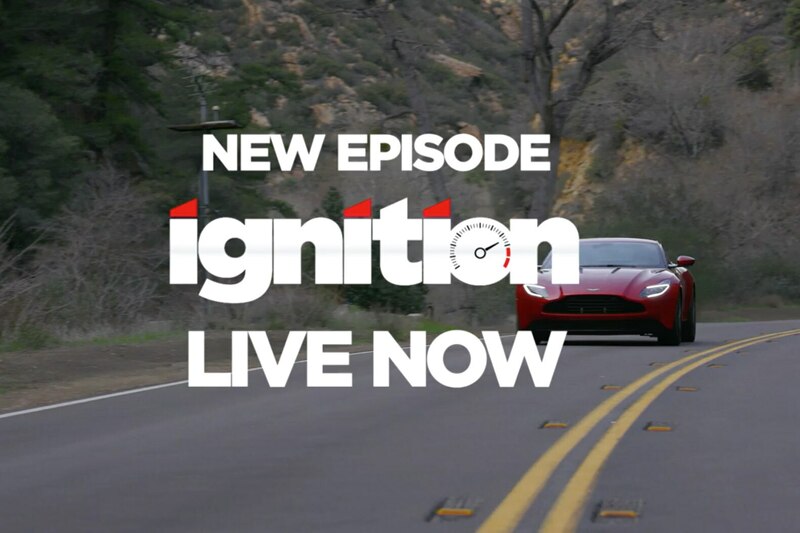 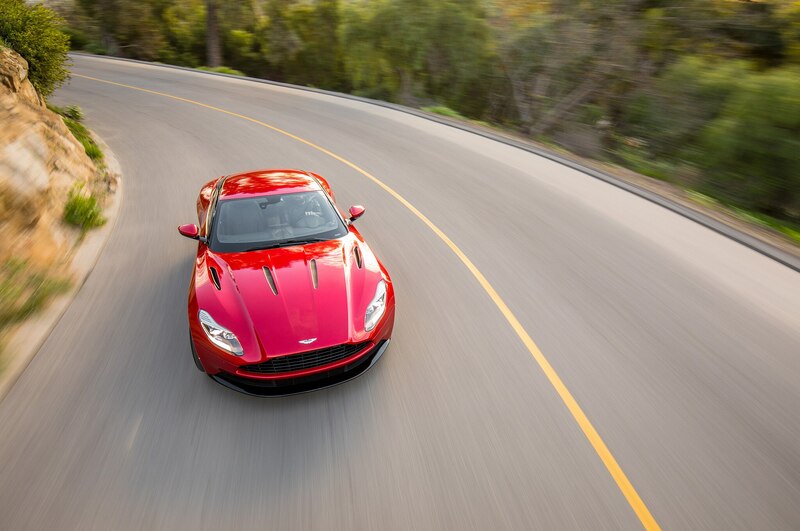 In episode 170 of Ignition, Jonny Lieberman takes a spin behind the wheel of the 2017 Aston Martin DB11 before handing the 600-hp, V-12-powered exotic over to 24 Hours of Daytona winner Randy Pobst for a session of hot laps around the Big Willow course at Willow Springs International Raceway in Southern California. 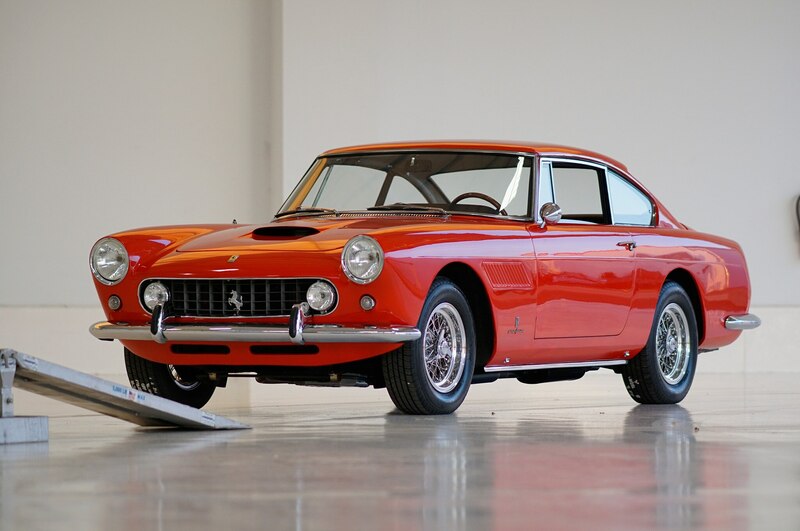 In episode 05 of The House of Muscle, host Mike Musto gets behind the wheel of a 1962 Ferrari 250 GTE that’s had its Italian V-12 replaced with a 383-cubic-inch Chevy V-8. 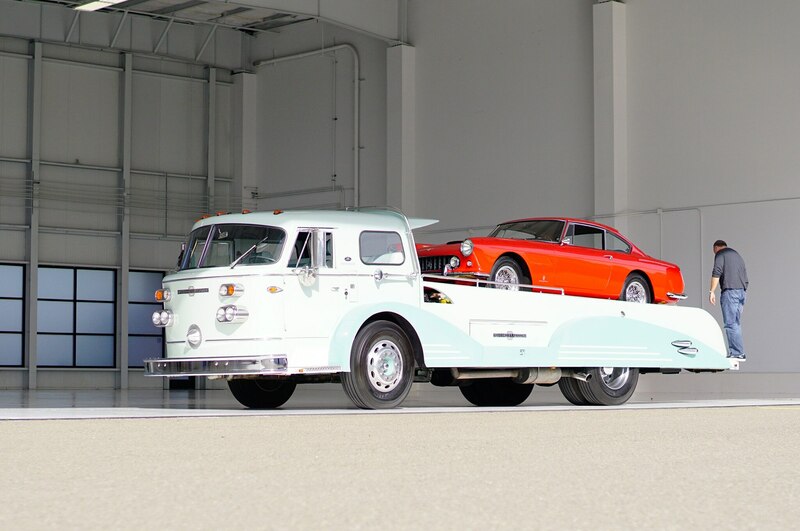 But the Ferrari’s owner has more than just one classic car and uses a custom 1971 American LeFrance fire truck called the “Superhauler” as his personal rig. 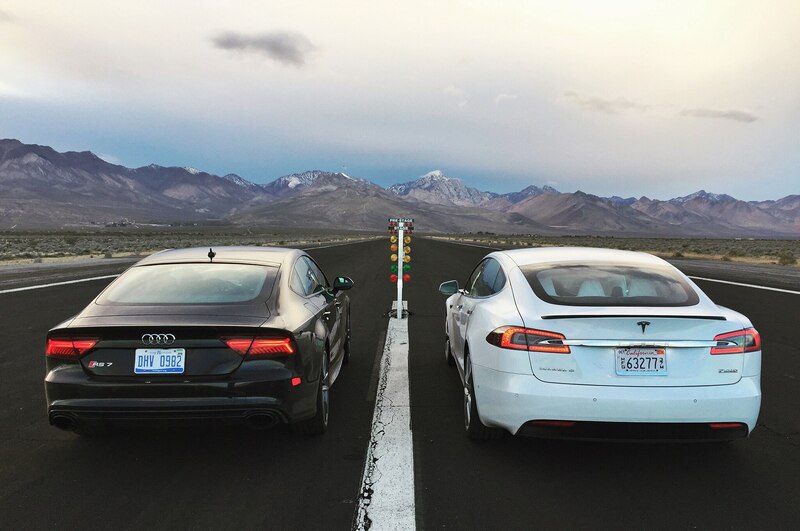 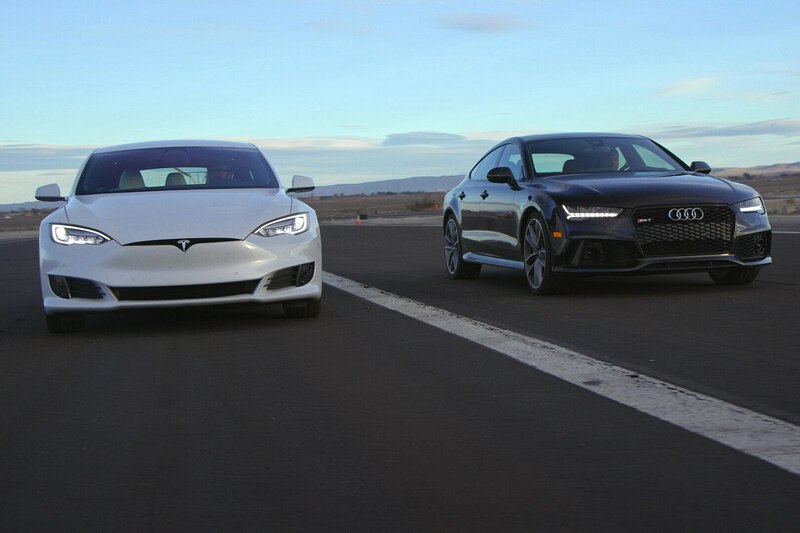 Episode 88 of Head to Head has Jonny Lieberman and Jason Cammisa pit an Audi RS7 Performance against a Tesla Model S P100D to see which of these lightning-quick sedans is the best bang for your buck. 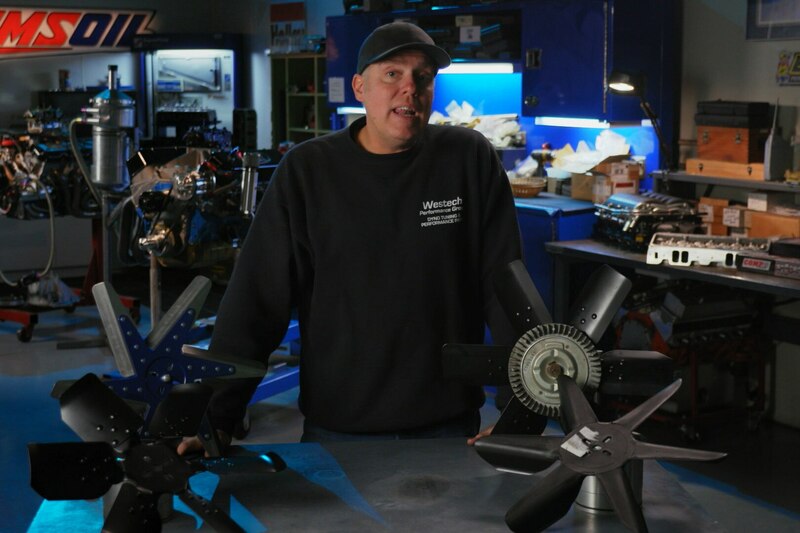 Engine Masters Episode 20: Ultimate Horsepower-Killing Fans! 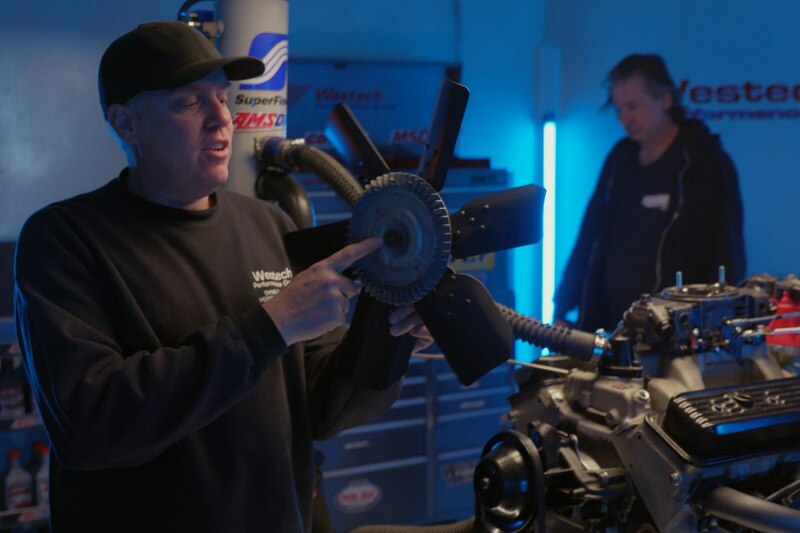 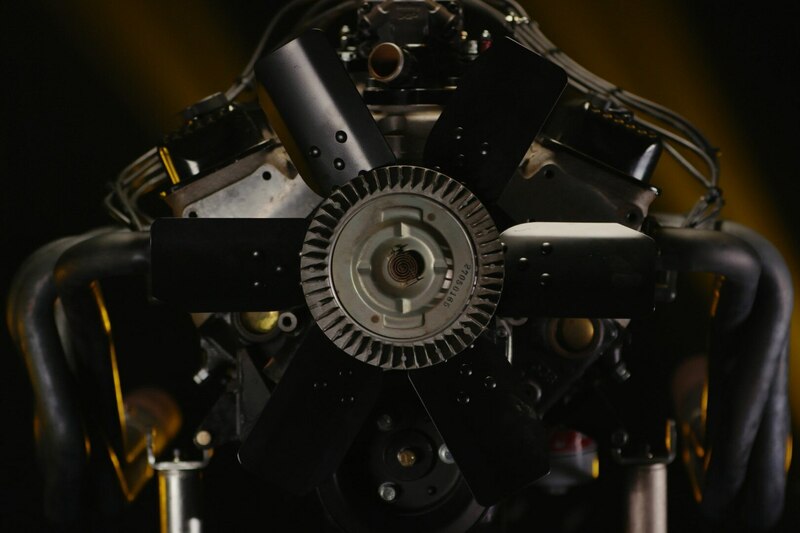 On episode 20 of Engine Masters, four types of cooling fans are bolted to a 350 Chevy small-block to see which generates the greatest and lowest amount of parasitic power loss.